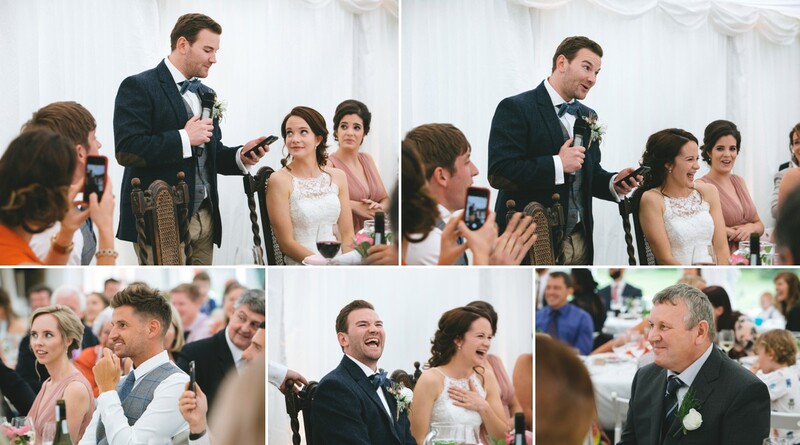 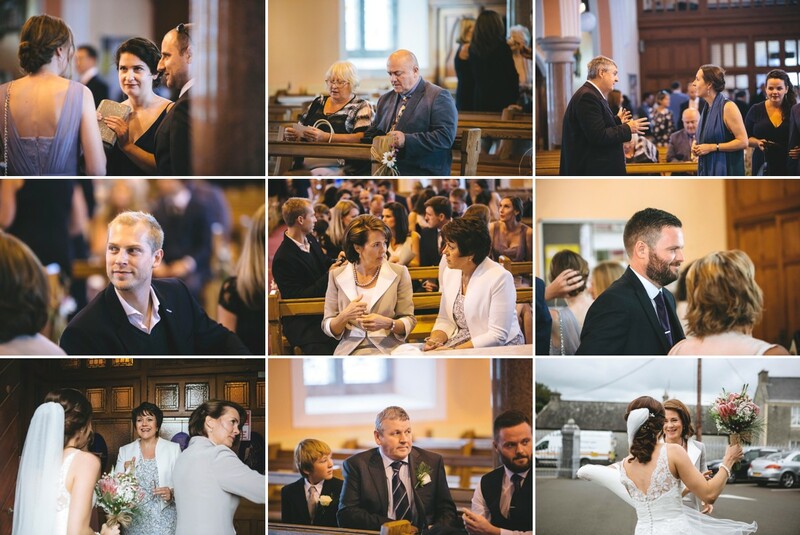 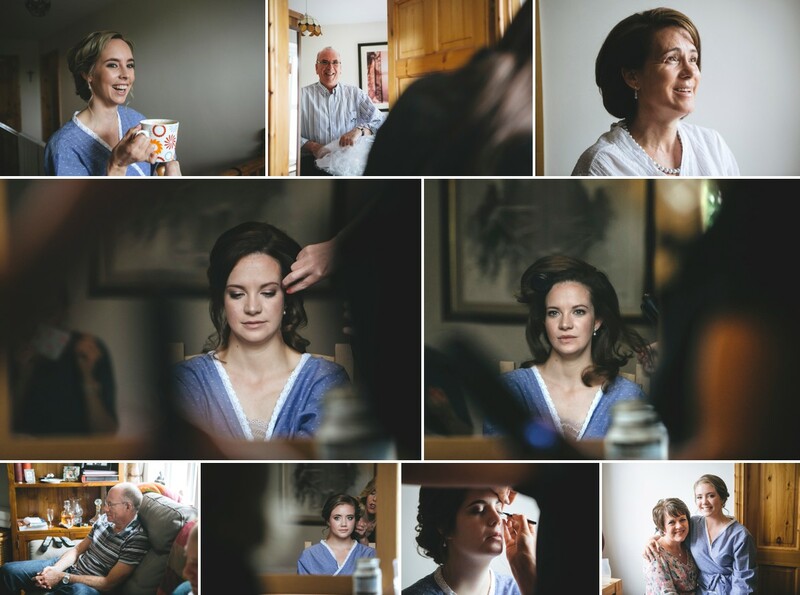 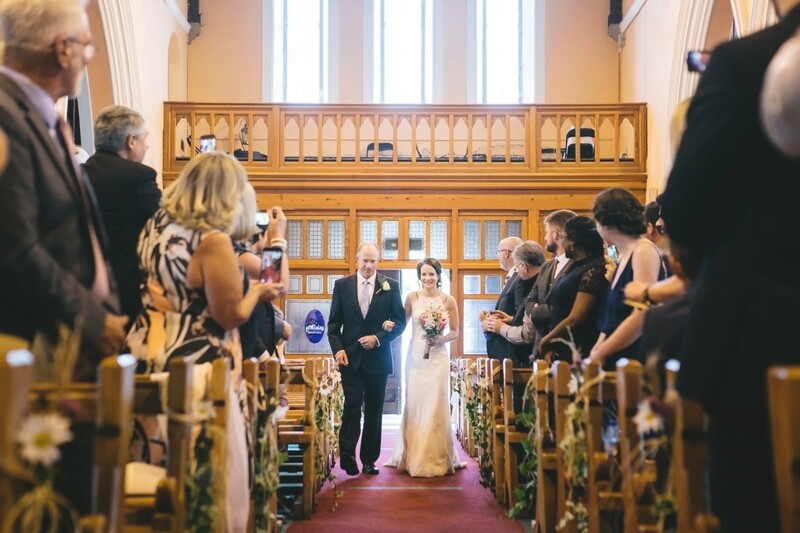 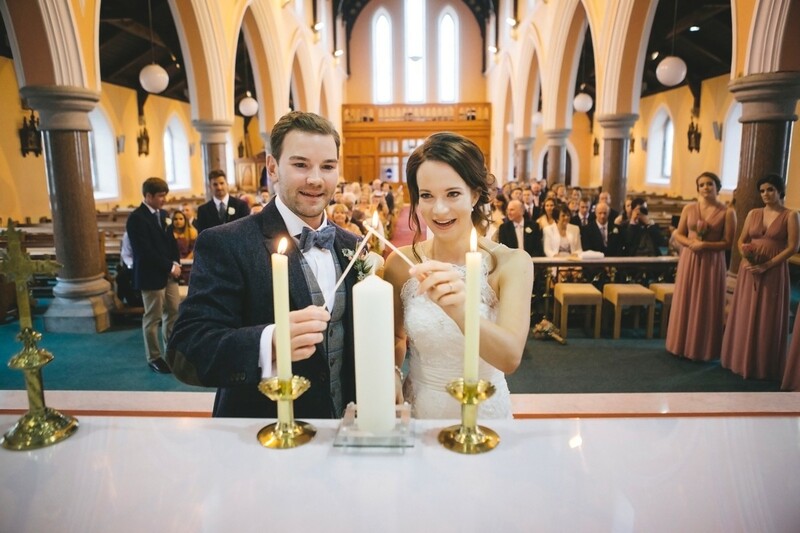 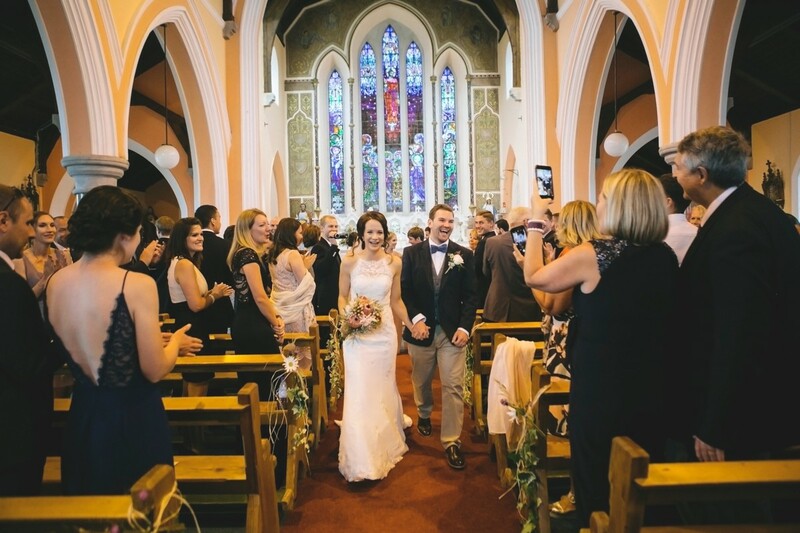 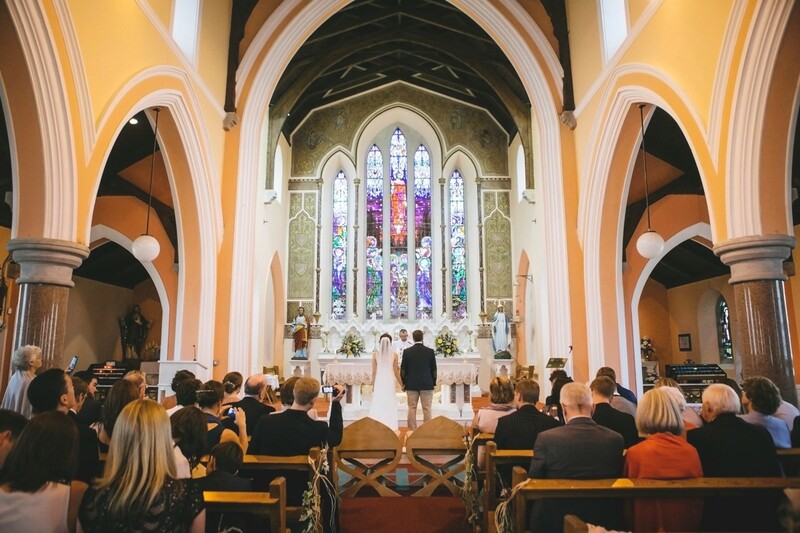 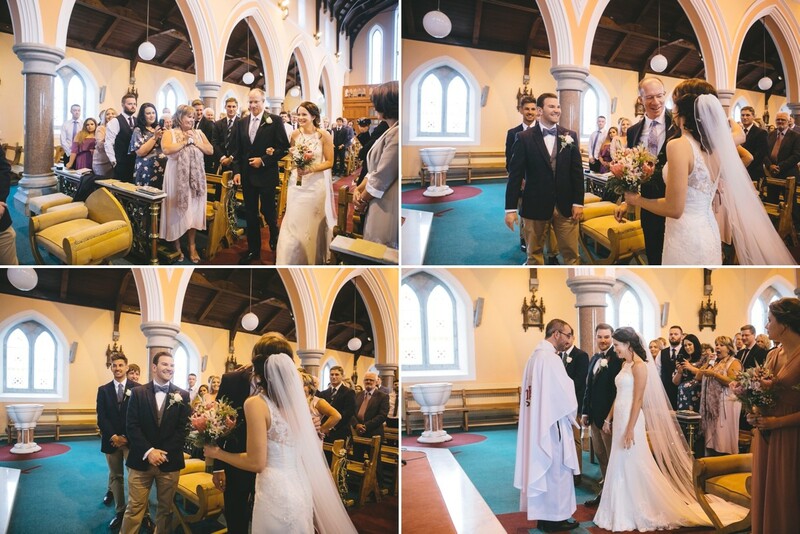 Oh what a day Patricia and John had….. Patricia, originally from South Africa moved to Newport in County Tipperary a few years back and while attending college in Limerick met who would turn out to be her ‘soul mate’ John from Dublin. 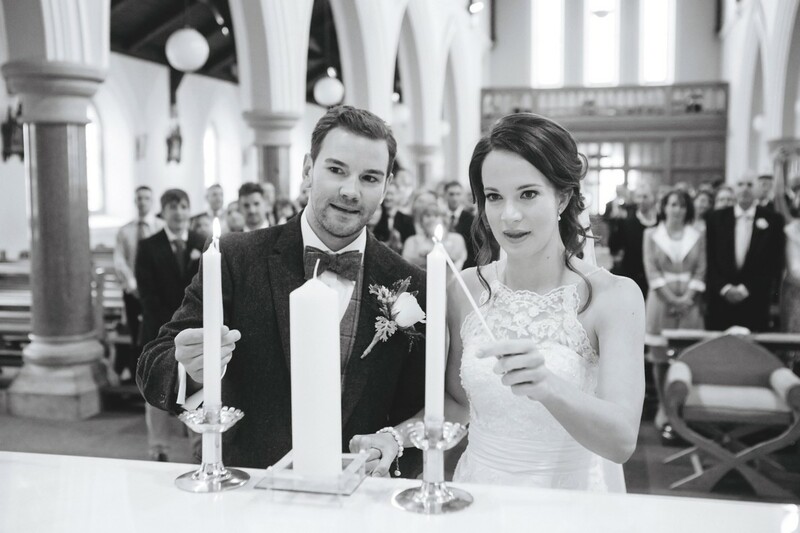 They both hung around with the same circle of super friends and it soon became apparent that there was something more on the horizon for these two. 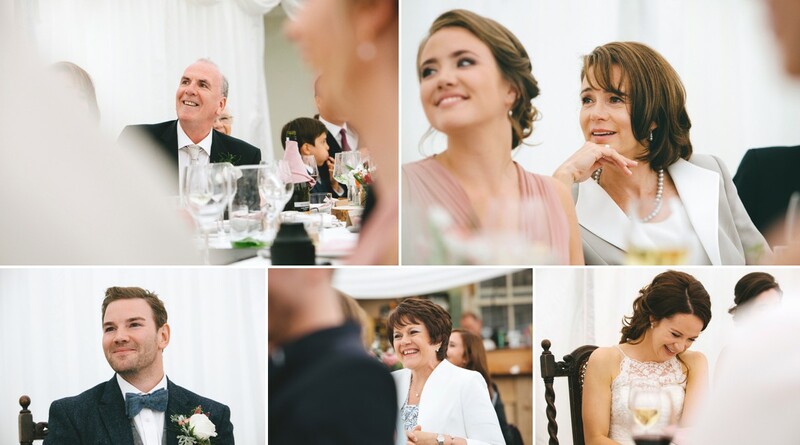 Patricia’s house was a flurry of activity with family, friends and pets all getting in on the action!!! 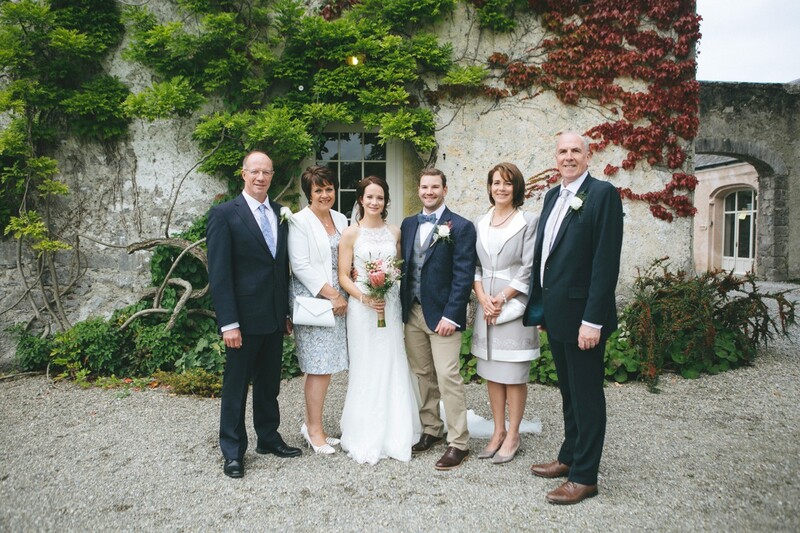 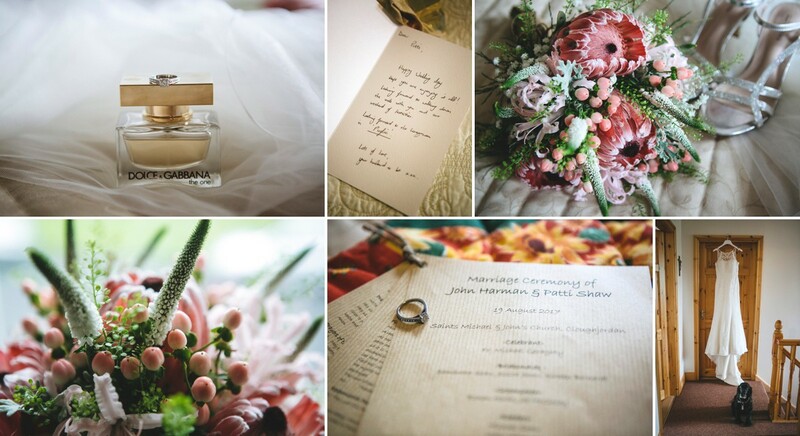 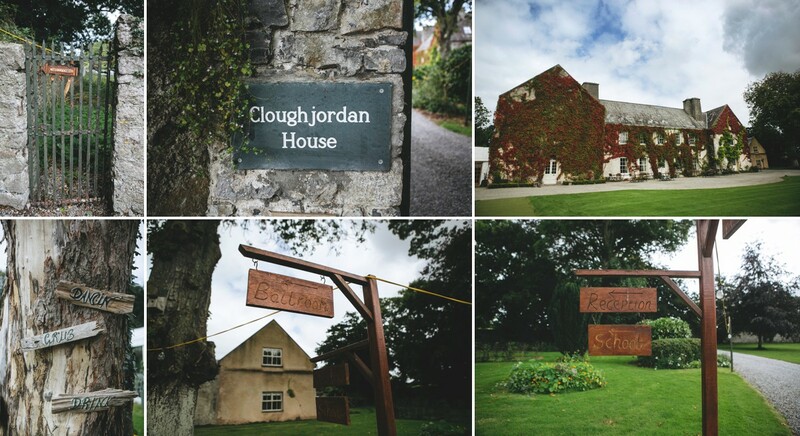 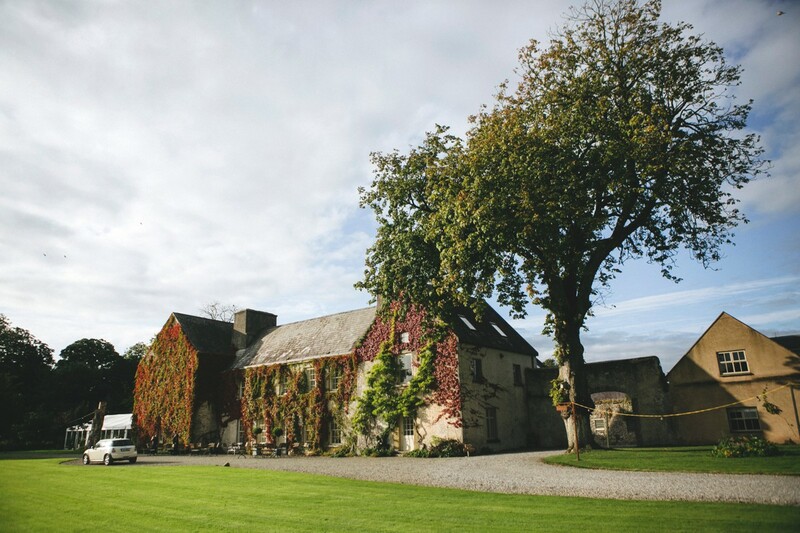 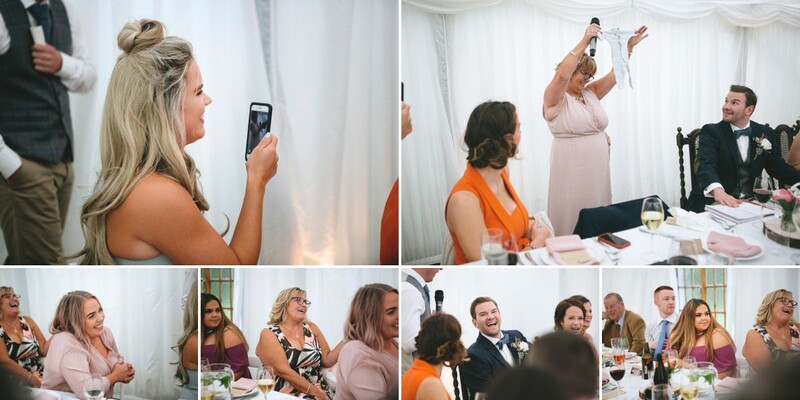 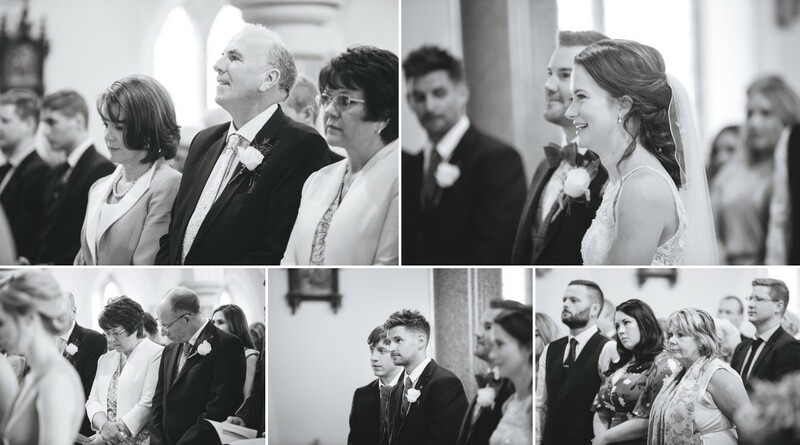 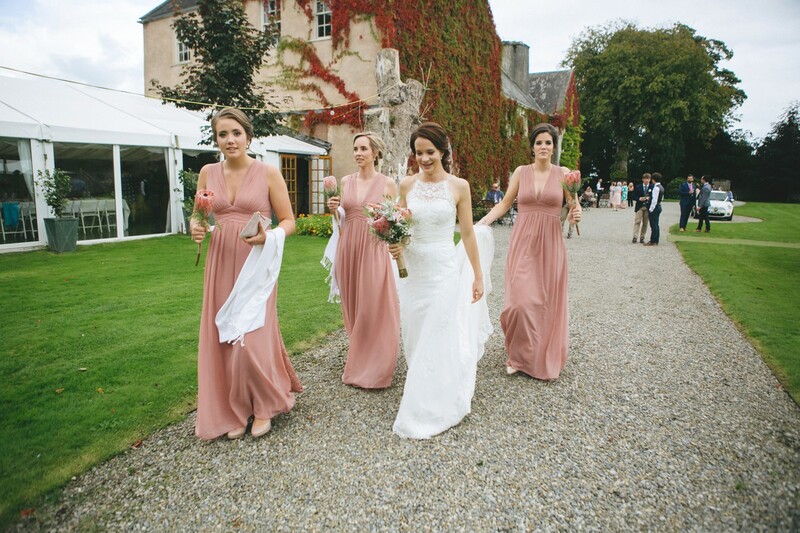 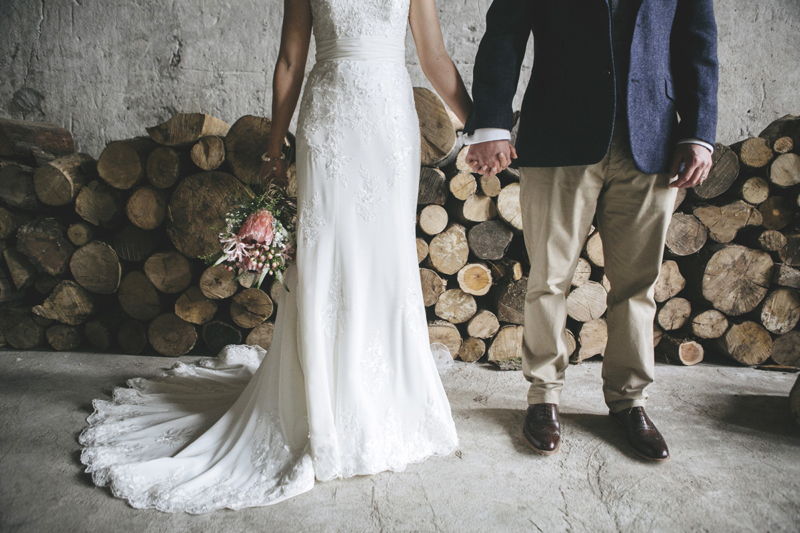 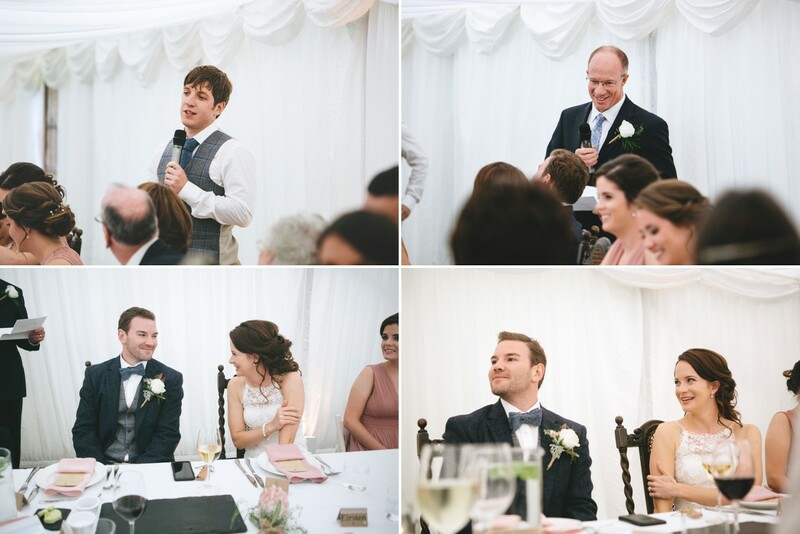 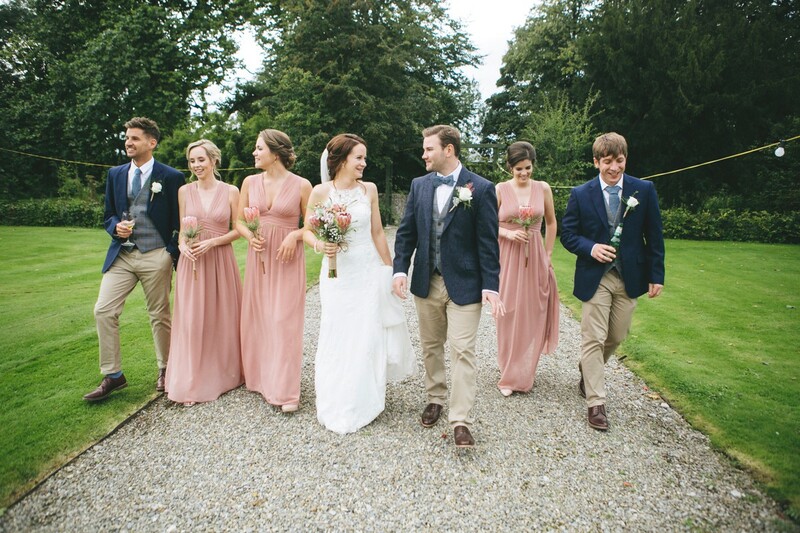 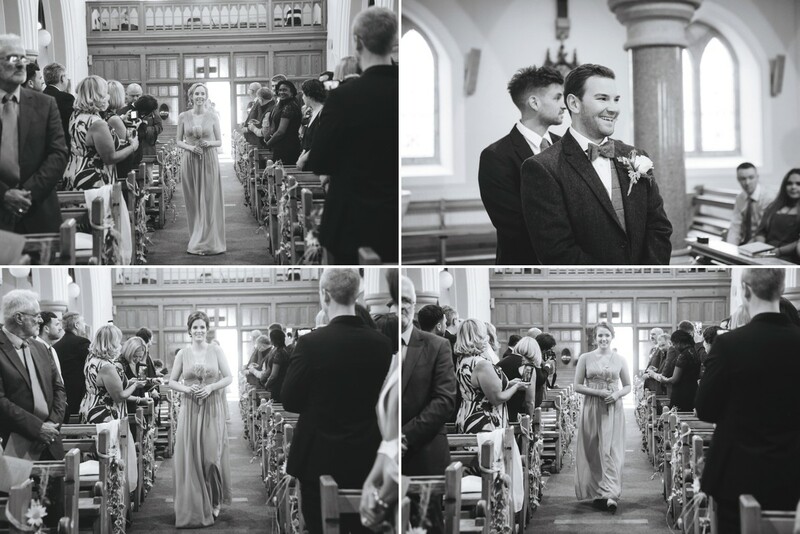 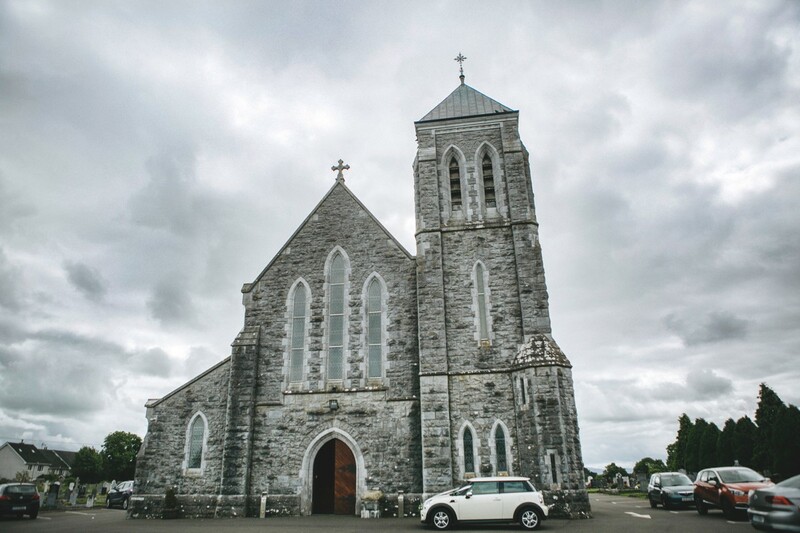 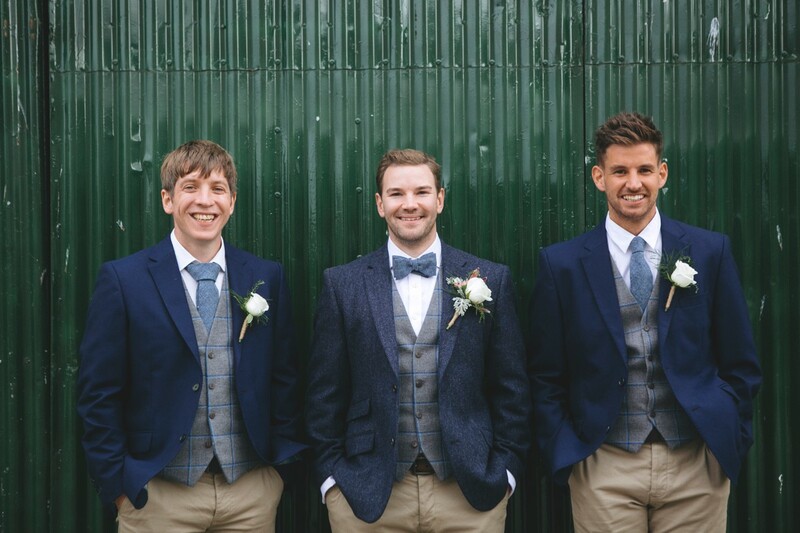 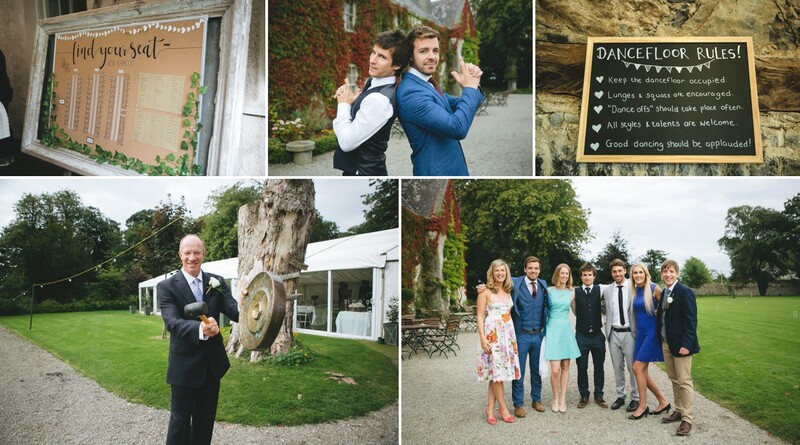 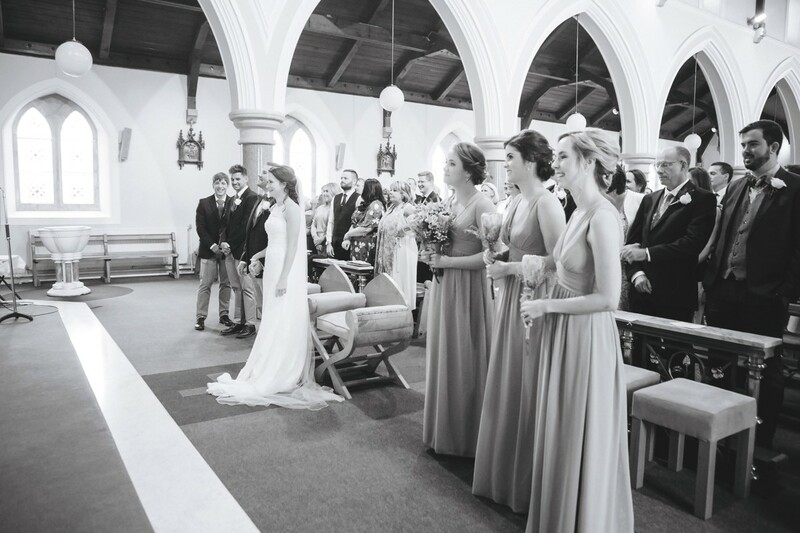 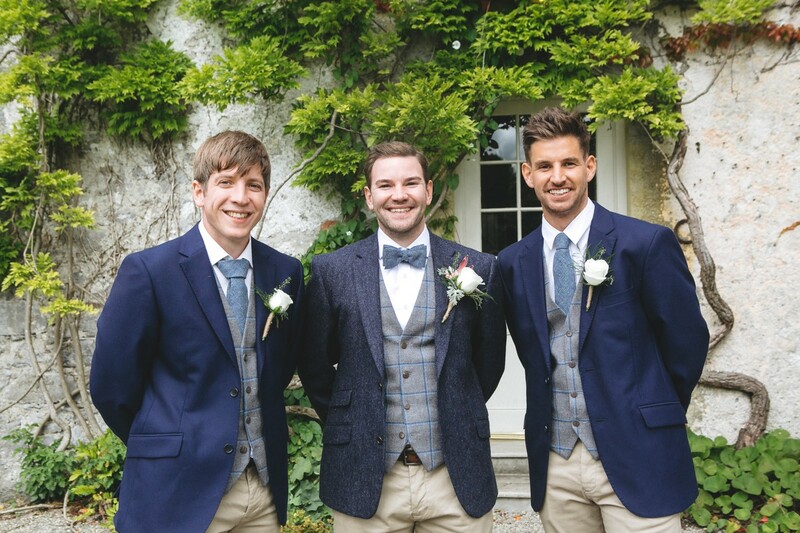 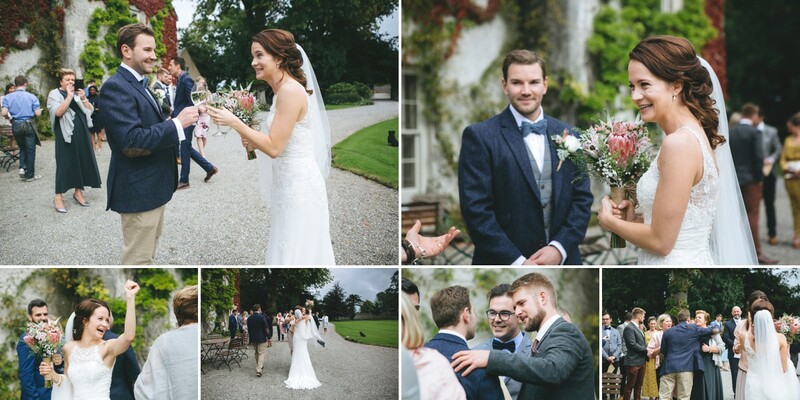 They chose the amazing location of Cloughjordan House for where they would celebrate this very special day with their family and friends, here’s little of what happened. 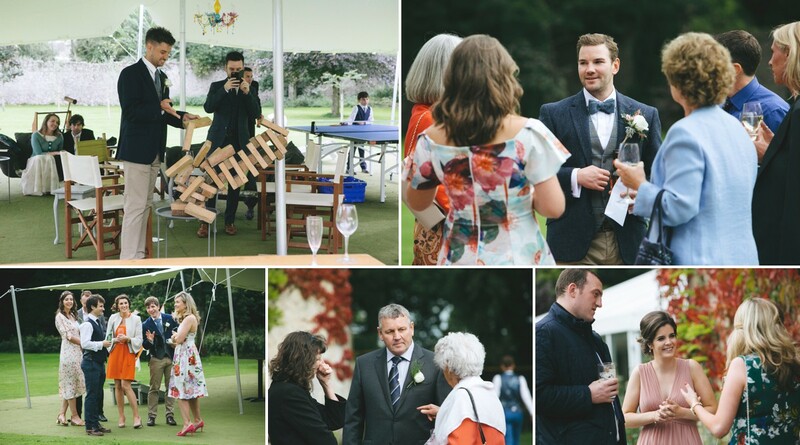 Thank you Patti and John for having me along, it was such a fantastic day and a real pleasure to play a little part in it….